The Center offers a variety of programs for people 60 years of age and older. Activities include traveling, pursuing old hobbies and learning new ones, socializing with friends, meeting new people, increasing knowledge, becoming and staying physically fit, and much more! The Center is excited to have a partnership with the Annie Silver Community Center. This partnership allows for seniors to go on weekly adventures to a variety of different places around our area. There is a van fee of $5 and additional fees for entry fees and food. 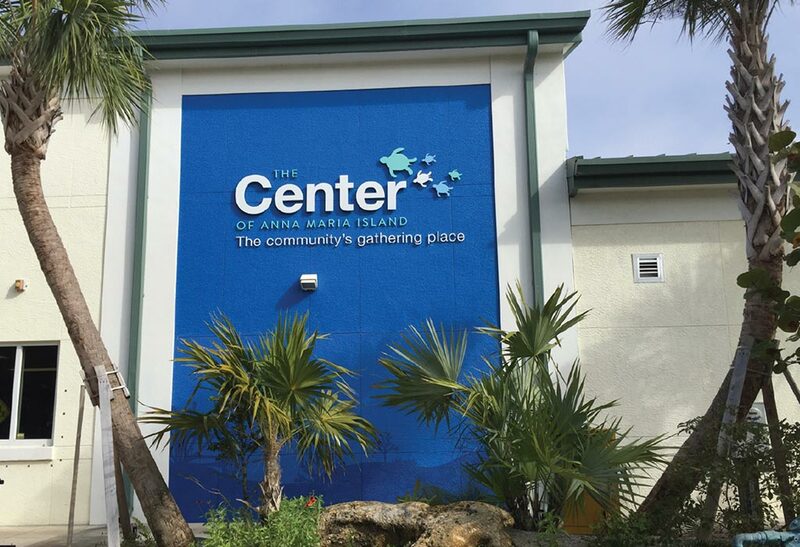 The Center of Anna Maria Island is excited to welcome AMI Resident Community Connections for a monthly social. All are welcome to join in on the gathers. Meet local residents, mingle and discuss current topics. Also learn what’s going on at The Center and get a tour of your community center. Participants are welcome to bring a small appetizer, snack or desert to share with others, as well as BYOB. The Center will provide some light refreshments, wine and paper/plastic product. The gathering of locals will be held on the 2nd Friday of every month. The socials will start at 6pm and take place at The Center. For more information contact Christopher Culhane at christopher@centerami.org or (941)778-1908.